While Tuscany might be seen as a bit more of a grown-up destination, there’s still loads of stuff for adventurous families to enjoy and a whole bunch of events and activities that make a perfect day out. Don’y forget that our huge range of villas in Tuscany means that whatever age kids you’ve got, we’ve got the amenities and extras to make your holiday a breeze – everything from babysitters to toys and games and even games console and wifi for older ones. 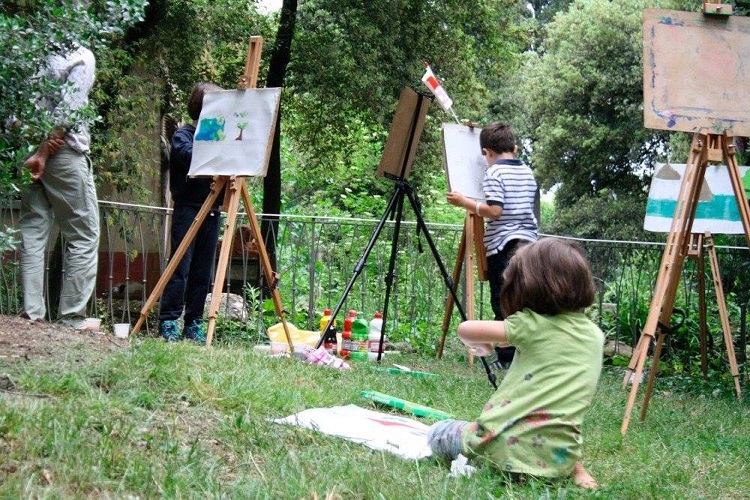 But while you’re over there, make sure you got the best out of your days out with our list of the best family activities in Tuscany! 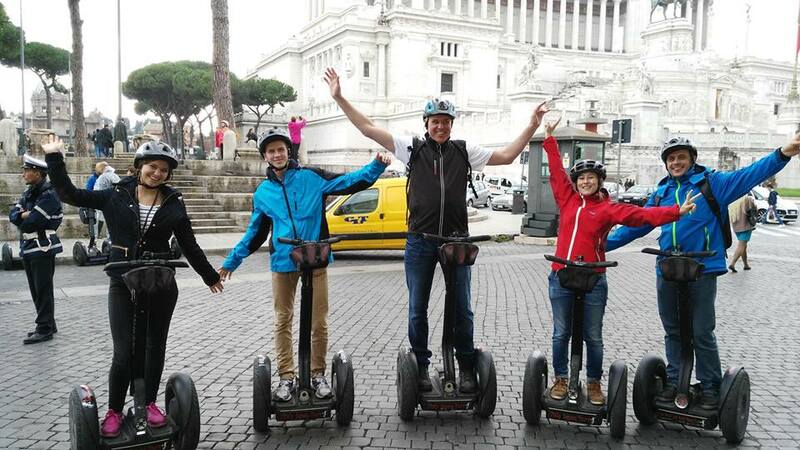 Why go: Walking tours and children aren’t always a match made in heaven, but they can be. All you need to ensure the youngsters aren’t bored out of their minds is a patient guide who uses child-friendly lingo and lots of space for the kids to run about. And a castle doesn’t hurt either. 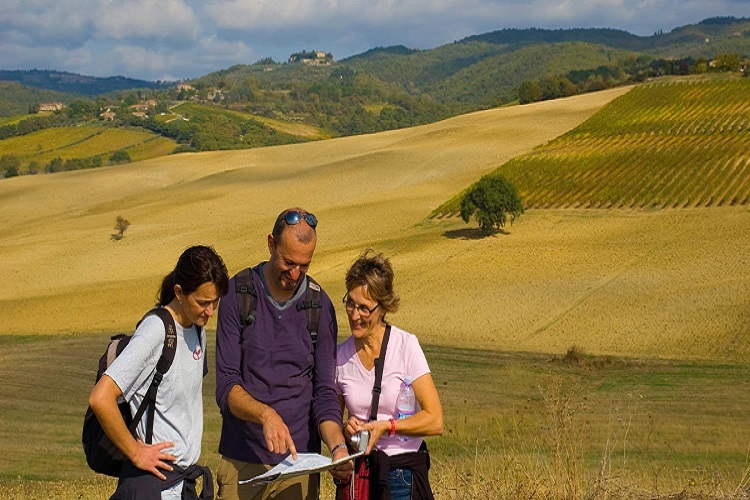 At seven kilometres, this child-suitable walking tour around the Chianti vineyards from Walk About Tuscany is manageable for little legs. The whole family will ramble together through vines that are owned by the family behind the famous Chianti recipe. 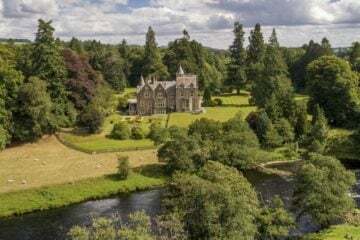 You’ll then head to the gardens of the magnificent Brolio Castle; the historic and imposing structure will capture the imagination of children. 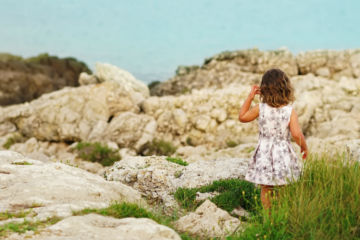 Why go: One way to keep kids cheery while on holiday is to intersperse regular sightseeing with some more adventurous activities they’re bound to love. 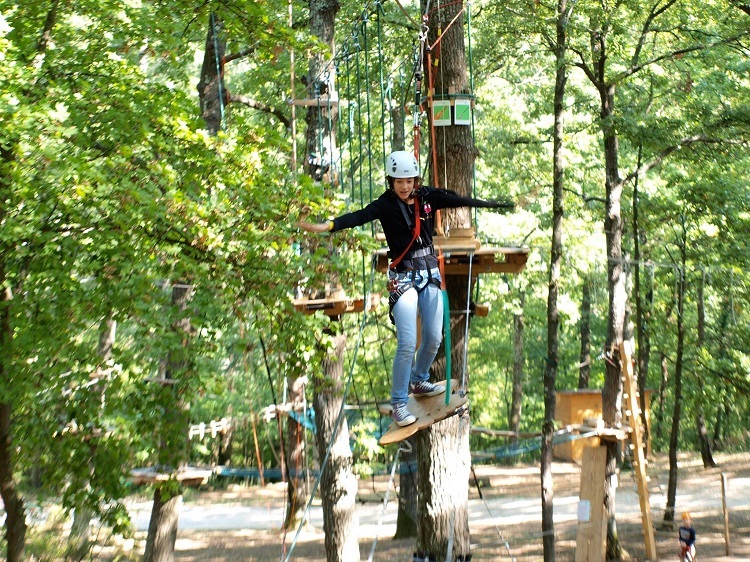 Treat them to an afternoon of climbing through the trees at this high ropes course, set in the woods north of Florence. A low-level route with a tunnel and a mini zip-line allow for nippers as young as three to get in on the action. Other more demanding courses, with ascending levels of difficulty, will put older children’s, teenagers’ and even adults’ balance and acrobatic skills to the test. Why go: One way to make Florence’s arresting architecture seem more exciting for children is to change the mode of transport. Walking, particularly when it’s aimless, can feel boring and mundane for little ones; flying around on a Segway, however, is much more fun. Plus, you’ll see more in three hours than you could ever possibly see on foot, including Duomo Square, Giotto’s Bell Tower, the Baptistery, Uffizi Square and Repubblica Square. Arrange for a private family tour and you’ll have your very own licensed tour guide to provide explanations and information about everything you see, meaning your youngsters might even learn a thing or two. This activity is best suited to slightly older children, as they need to be at least four foot six inches tall and weigh more than 90 pounds. Why go: The Uffizi may be revered among art-loving adults, but we’re confident that most people under the age of 16 will prefer this incredible and utterly eccentric private collection. Entrance to this museum includes a guided tour around the rooms of a vast villa where the original owner of the collection, Stibbert, once lived. The rooms now hold a gobsmacking assortment of old weapons (swords, bow and arrows, daggers and more) that will amaze children with even a passing interest in armour and knights, as well as various tapestries, paintings and costumes. 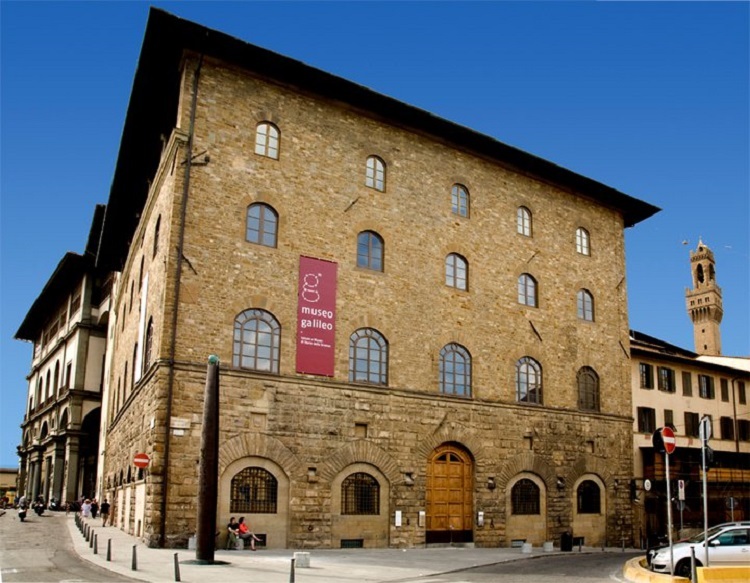 The museum makes for a refreshing break for families who have had enough of the Renaissance art, churches and palaces. 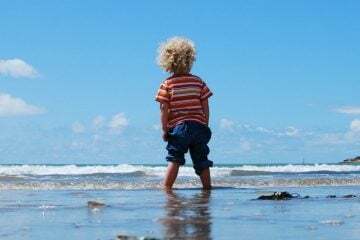 Why go: Few things signal summer more than a day out at a water park, and you’d be hard-pressed to find a child who isn’t keen on water-based fun. If you’re anywhere near the Tuscan coast, it’s definitely worth devoting a day of your holiday to fooling around at the Acqua Village. 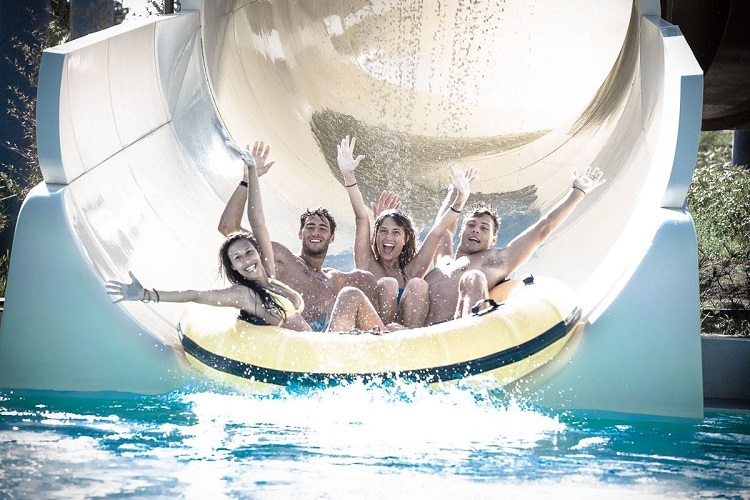 This large waterpark has two outposts: one in Follonica near Grosseto, the other in Cecina near Livorno. Both are equipped with enough flumes, chutes and pools to entertain your offspring for hours. Why go: One thing that never fails to raise a smile for kids? Animals. When it comes to furry creatures, children are easily pleased – even a squirrel or sheep will have them squealing with delight. Of course, when the species get a little more exotic, the squeals get even louder! If this hypothesis is true, you may want to cover your ears for the duration of your visit to Pistoia Zoo. Located just outside of Florence, Pistoia is the most popular zoo in the province and is home to more than 400 animals. 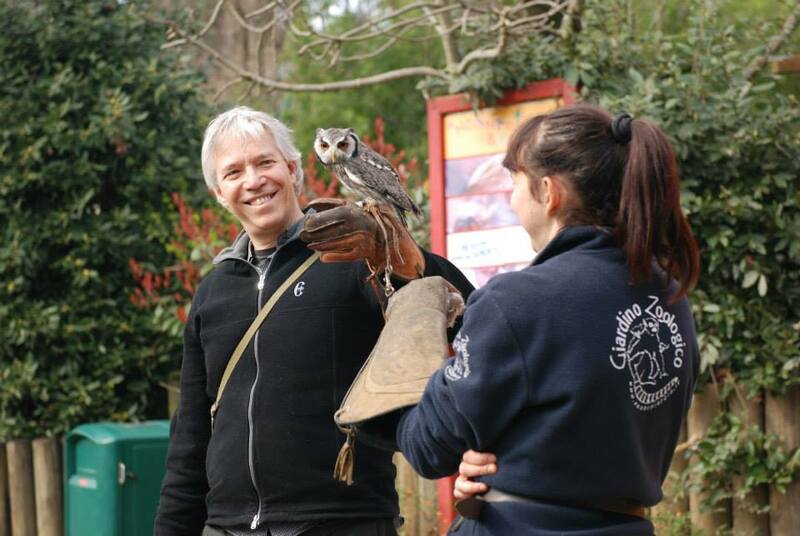 From the cuddly (alpacas and penguins) to the cheeky (monkeys) to the scary (lions, tigers and bears), creatures of all kinds can be found within these enclosures. Why go: Wannabe scientists will love this kid-centric museum in central Florence, which is filled to the brim with science-related equipment and curios. All manner of ancient scientific, astronomical and mathematical instruments are displayed here, including old telescopes, barometers and clocks. Be on the lookout for the rather grisly exhibit that includes two of Galileo’s own fingers as well as a tooth from the Pisa-born astronomer’s mouth. Aspiring physicists will be tickled pink by the interactive sections, where they can get their little mitts on replica instruments and observe live demonstrations. Tempted to take the whole clan to Tuscany yet? You can get a few more ideas over on our blog, where you can browse through our most beautiful towns and villages in Tuscany or get tips on ‘must see’ Tuscan places straight from a bunch of well traveled bloggers . If you’re thinking of booking one of our holiday villas, you might want to talk to our helpful concierge team! 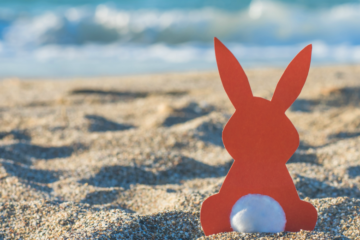 They can help tailor your rental so it’s perfect for your family, and even help arrange those little extras that make a family holiday extra memorable.